There are no playoff stats currently available for this player. 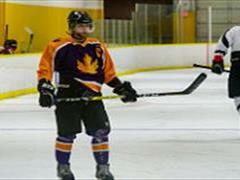 The Coast Hockey League offers a safe, fun and competitive ice hockey league for both Women and Men. Check out our league info page for all your hockey needs. League stats powered by Mountain Interactive.